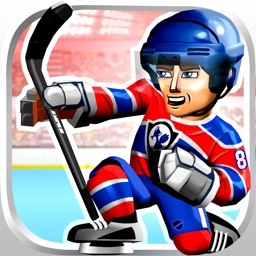 There are sport simulation games that let you play the sport. 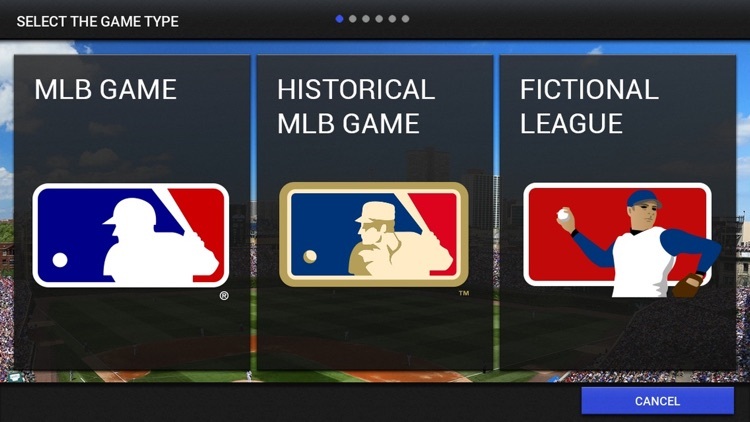 These are simulation games first and foremost, but with a sports theme. 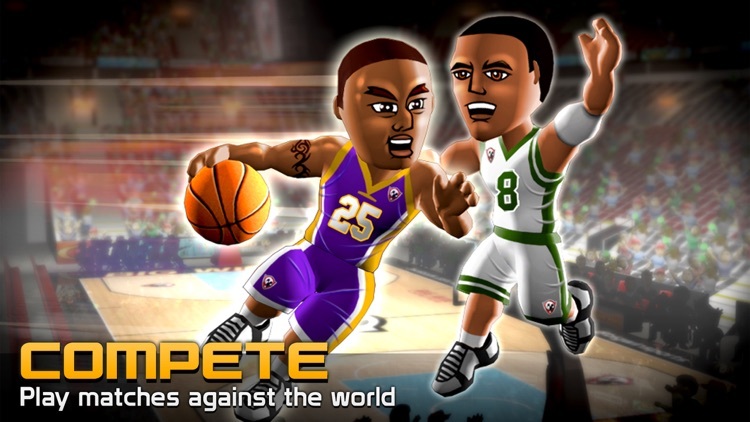 The difference is that these games don't offer any sports gameplay, and instead emphasize roster management. You get to play as the general manager to build the best team you can, and then watch the team's performance. 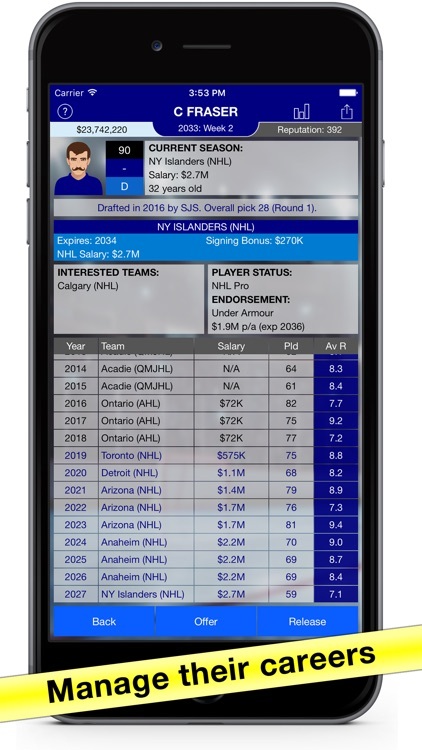 A major update including 2018-19 season player rosters and the improved match AI has been implemented! 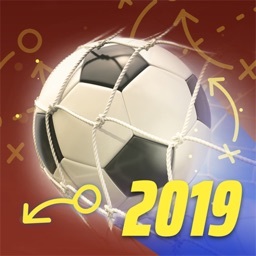 Top Eleven 2019 has arrived with many new features suggested by our global community of soccer managers! 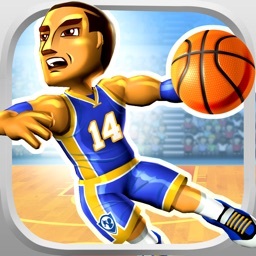 Are you a fan of the basketball game? It’s time to drive your favorite team during the Season. Manage your franchise, lead and coach a professional basketball team. Build the best 5-men unit lineups ever! Sign guards, centers and forwards, get the best basketball players and lead them to dribble and dunk until victory! 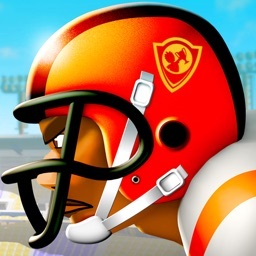 THE #1 FOOTBALL SPORTS GAME ON THE APP STORE - PLAY FREE! Take on the role of GM as you build, boost & compete with your Ultimate Football Fantasy Dream Team! Go for the Big Win! 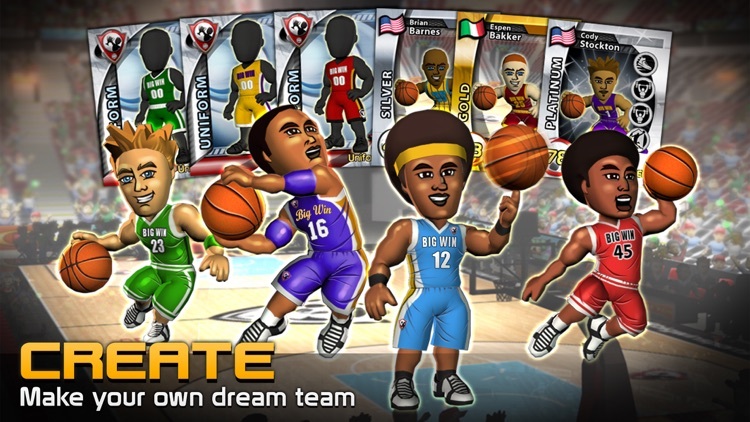 * IMPROVE your dream team with new ALL-STAR, SUPERSTAR and LEGEND players! 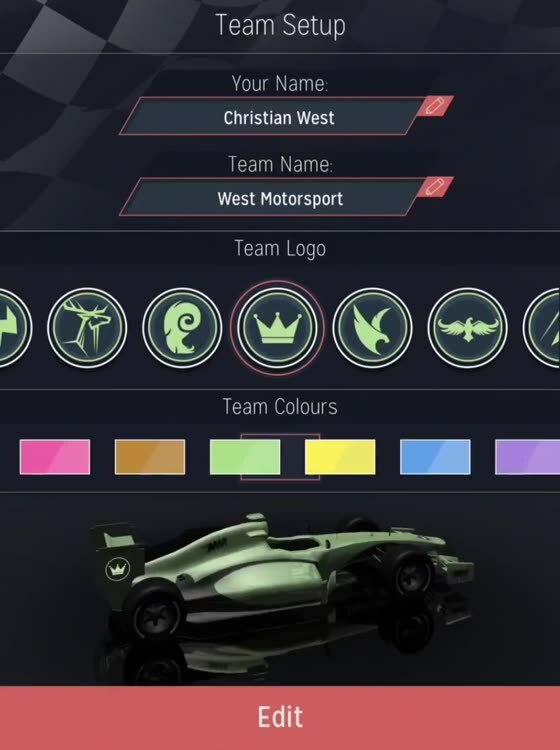 * CUSTOMIZE your team across the board with full team and player customization! Today Only: Free energy! Play all day today without having to wait for your energy to fill back up or waste Big Bucks. That’s a $9.99 value! 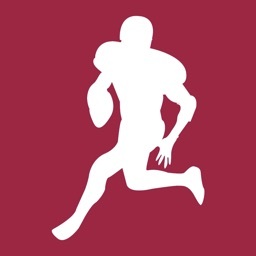 Join the biggest growing mobile football community. Unleash your football skills to constantly changing and evolving format of the beautiful game. 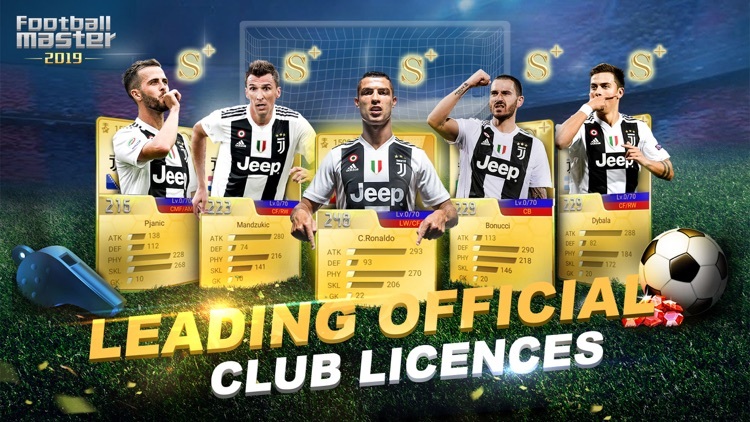 Collect and upgrade over 100 cards starring your favourite players and compete head-to-head in real-time football matches located in iconic, city based Arenas across the world. Show off your finishing skills by curling one in the top corner, or smashing it past the goalkeeper from distance. 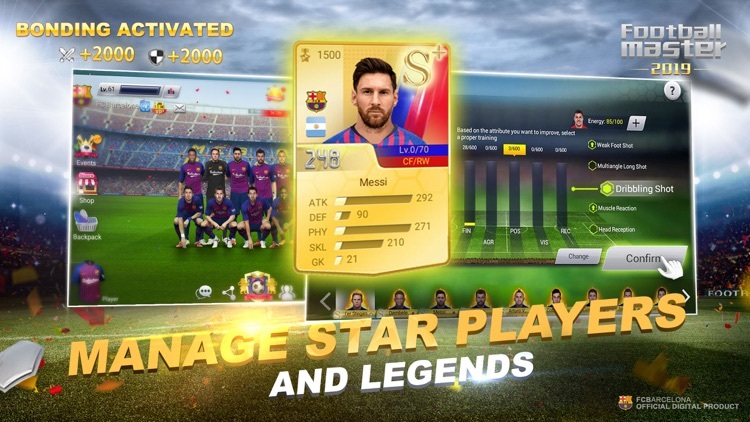 Join millions of soccer managers worldwide and build your team of eleven soccer stars! To celebrate the start of NCAA's March Madness, all players will receive $9.99 worth of free energy, which means you can play the game endlessly for the entire week and beyond. - Check out the realistic appearance of the top MLB players. 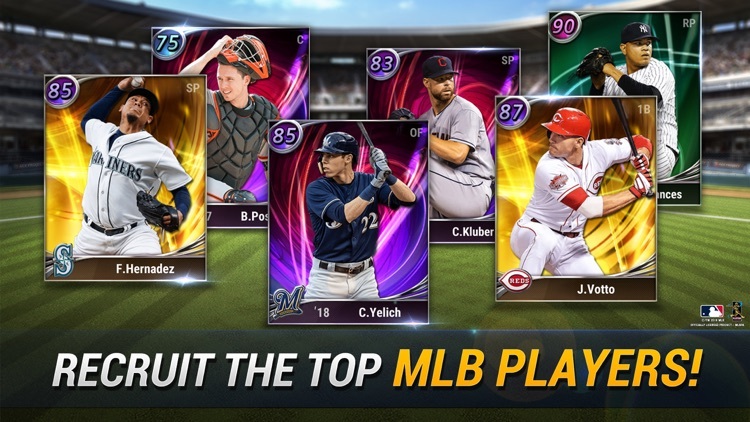 - Draft players from 30 American League and National League teams! 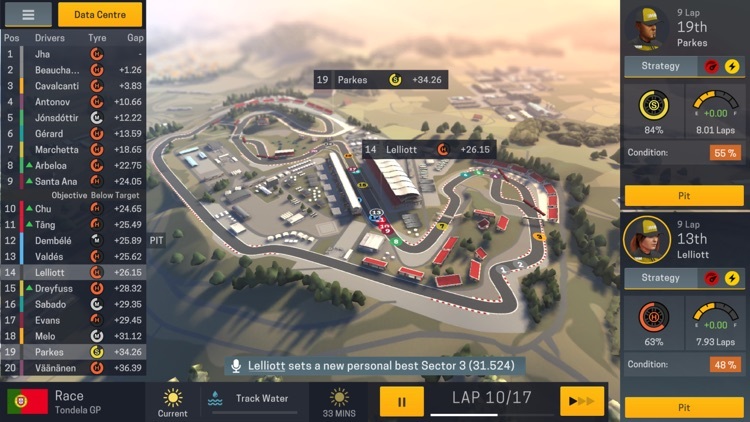 A racing team simulator sequel that is all about building from season to season. 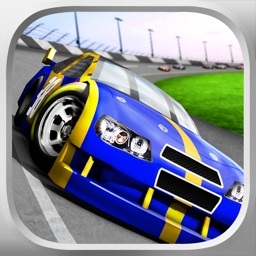 Build your own motorsports franchise from the bottom. The sequel maintains the simulation style, but adds to the strategic depth. 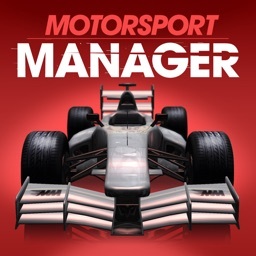 You need to hire drivers, assemble the pit crew, develop your car, and put it all together on race day. 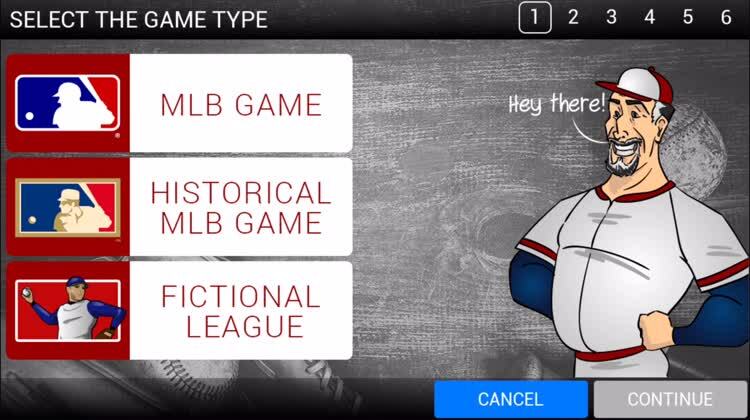 Guide your favorite Major League Baseball franchise to glory! 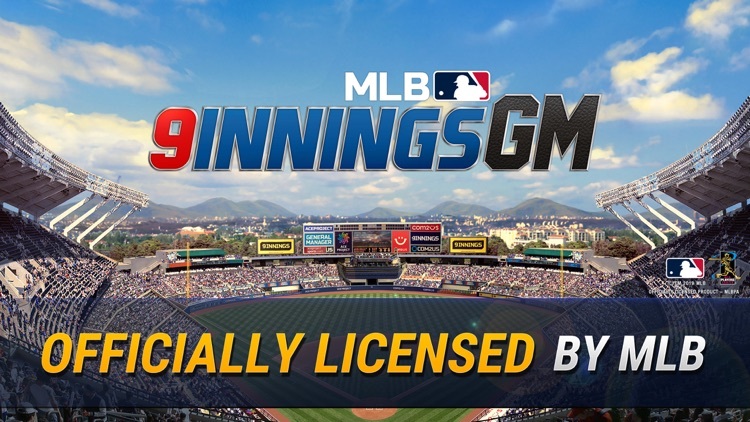 MLB Manager 2017, officially licensed through MLB.com and the Major League Baseball Players Association, is based on the award-winning Out of the Park Baseball series. 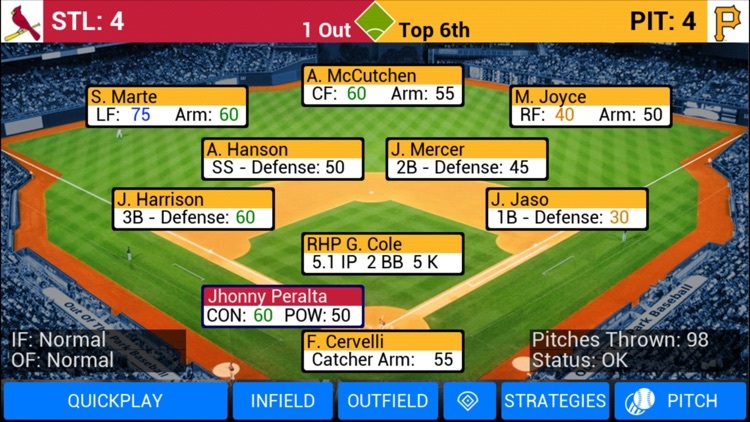 Step up to the plate and guide your team to a World Series title in this fun simulation game. 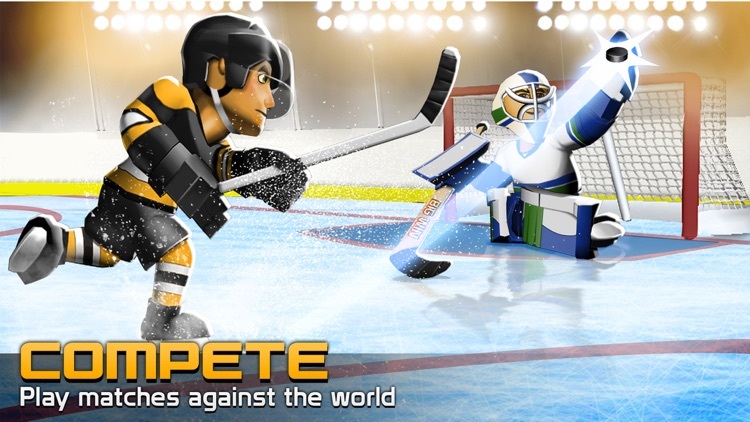 THE #1 IN HOCKEY GAMES IN OVER 40 COUNTRIES! 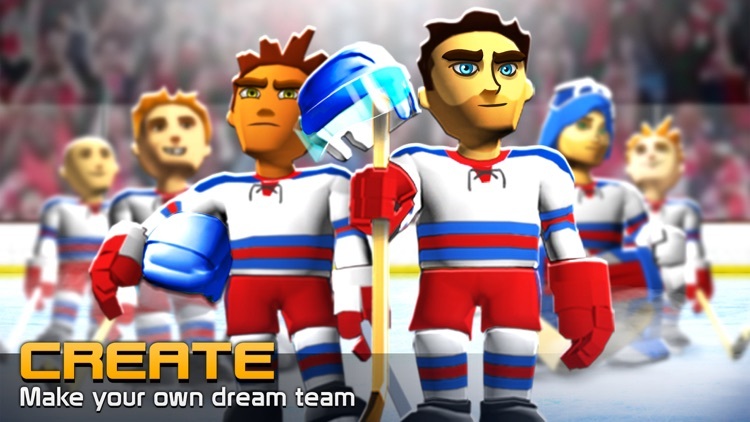 Time to hit the ice with BIG WIN Hockey! From the opening face off to the final buzzer BIG WIN Hockey is the game for everyone. 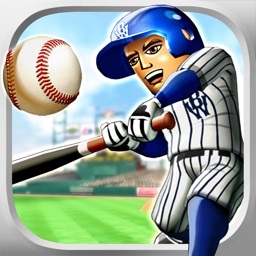 The #1 in Free Baseball Games on Mobile. Tap to Download Now! Play 9 innings of Baseball in the Big Leagues and become a star in 2018. 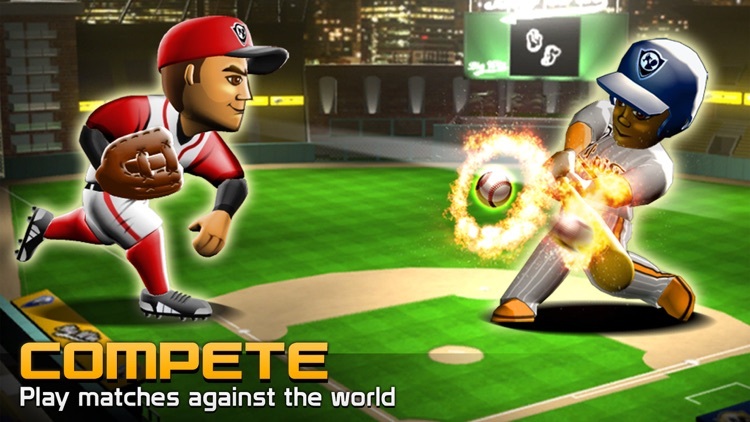 Step up to the plate and hit that perfect swing for the fences! 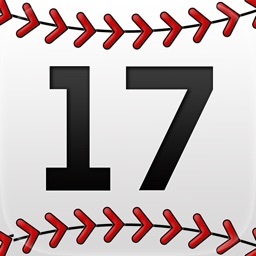 Manage your fantasy sports baseball team and get to the top! 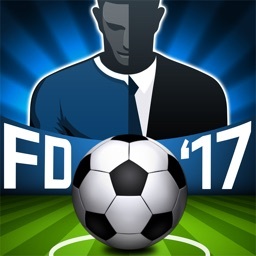 Welcome to Football Director 2017, one of the best football soccer manager type games. As fast paced or as steady and strategic as you want it be, no experience is needed, just pick up and play, can you be a top Director of Football? 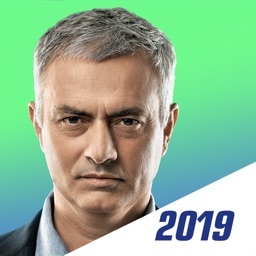 Take control of an entire football club! Your decisions will either lead your team to glory or relegation! This is football management at it’s casual best, no complex screens, just full control over your top eleven, team lineups, your club staff and facilities. From footy novice to managerial guru, you’ve got the job, Can you lead your team to the top of the championship? 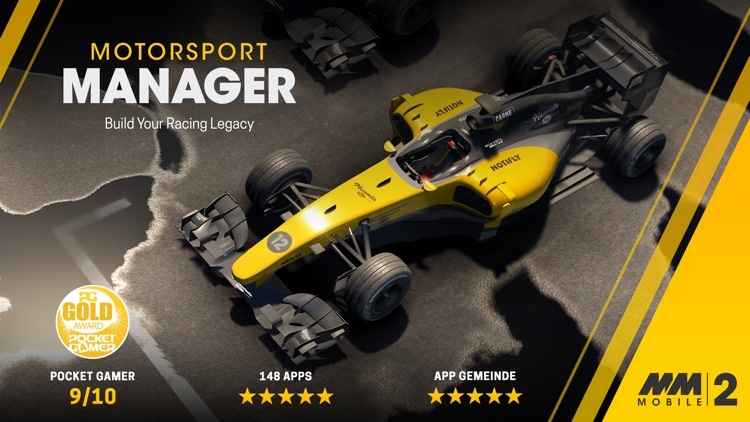 Start managing your dream team and be the best football (soccer) manager in the world! Premier, league, play-off and cup glory awaits! 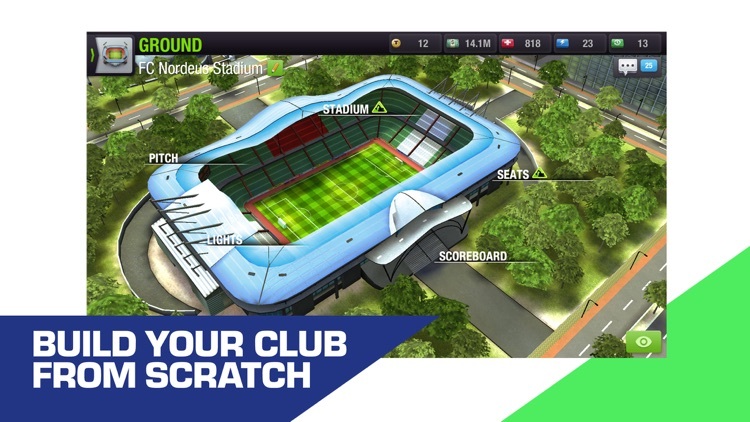 Manage any of over 200 real world football teams from 17 of the top English and European football divisions. Sign, transfer or sell any of over 10,000 real professional football players all featuring detailed ability profiles and career statistics. Scout, train and promote unlimited game generated youth players, look out for that hidden gem and head hunt your ideal back room employees. Brush up on past and present with club records and histories. You’re the football manager, coach and figurehead! 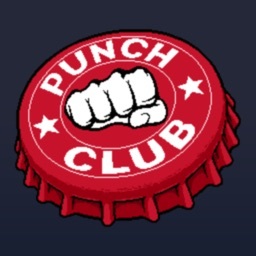 You have FULL control and the club’s fate is in your hands. 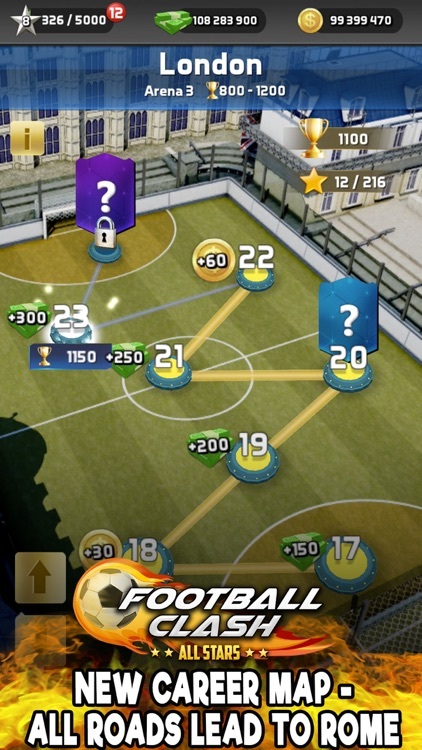 Hire, fire and pick your best top eleven, keep the substitute and bench players motivated Train your squad at individual and team levels, devise and fine-tune your ideal squad tactics and match formations, rest tired or under-performing players and ensure that the board and fans are happy with your work. When times are tough lean on your back room staff, they are always available to help. Your football chairman will also set you targets to achieve. Can you keep the chairman happy? You’re the boss, it’s time to kick off! 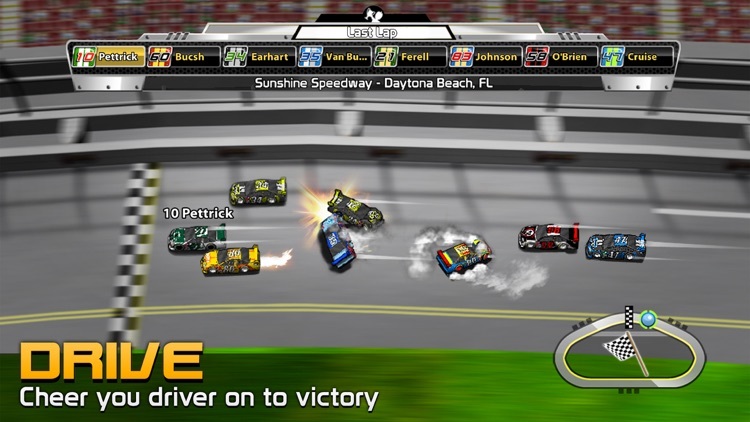 Head down to the sidelines and watch the whole match unfold live or skip at any time to auto resolve and advance to the next date quickly. Detailed match commentary keeps you informed of all the events on pitch, be prepared for your football management skills to be tested. Adjust your squad tactics on the fly, ramp up the aggression, tighten the marking, flip the play style and go for the win! • All the latest vital player statistics for the 2016-17 season. • Multiple English and European championship and league cup competitions. 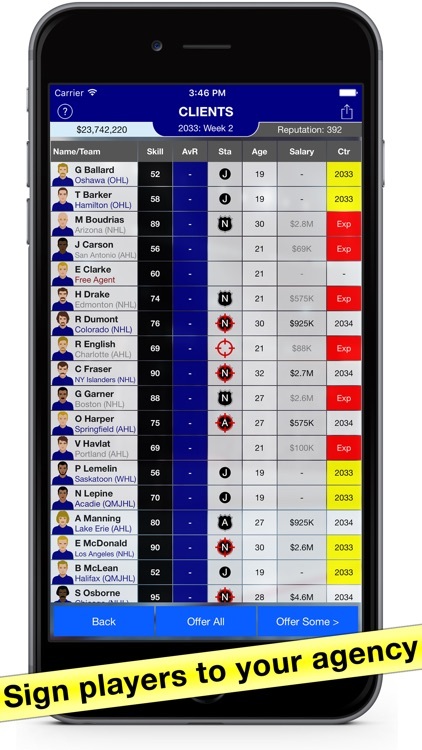 • Performance rankings screen, see what part of your game needs improving. 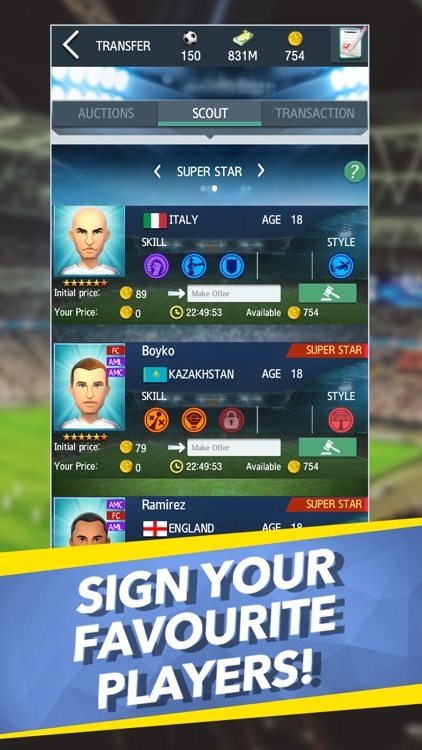 • Dynamic Transfer system with shortlist feature to watch that star player. • Realtime staff messages, get information, support and tips from your assistant manager, coach and other club staff. 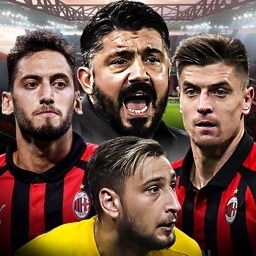 • Promote Youth players and scout for that un-signed gem. 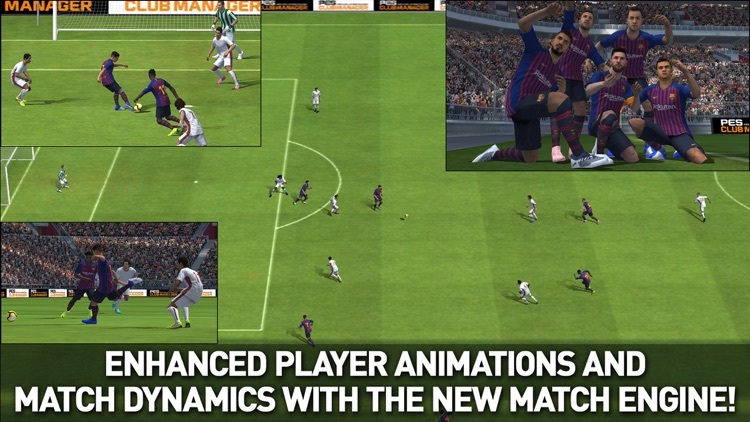 • Customise formations, positions, player roles and match day tactics. • News hub and notification system keeps you up to date with club & fixture information and everything else from the Football Director world. • Edit mode to customise club and player names. 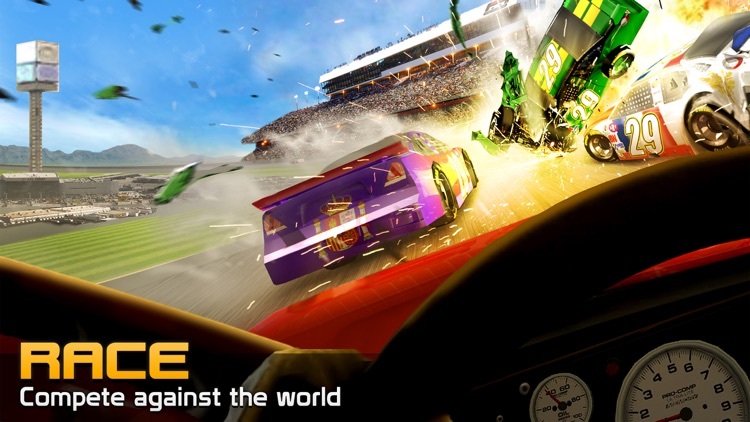 • Six save game slots. Football Director 2017 is fully localised into English, French, Italian, German, and Spanish languages. 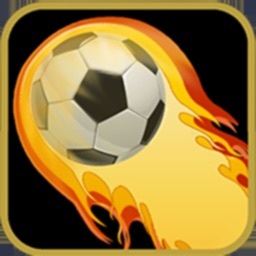 Soccer Manager 2017 - Play for Free, Compete for Real. 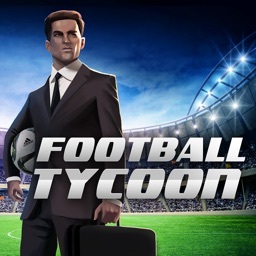 The most diverse FREE 2 PLAY football management simulator in the world. Take on a top flight club and test your management skills against the best or help a struggling, lower division team fight for glory. Our cloud-based X-PLATFORM technology allows you to save your game on any device and continue to play on another. No need to set up a different account for different devices, take your team with you anywhere and play anytime. Our cloud-based technology allows you to save your game on any device and continue to play on another. 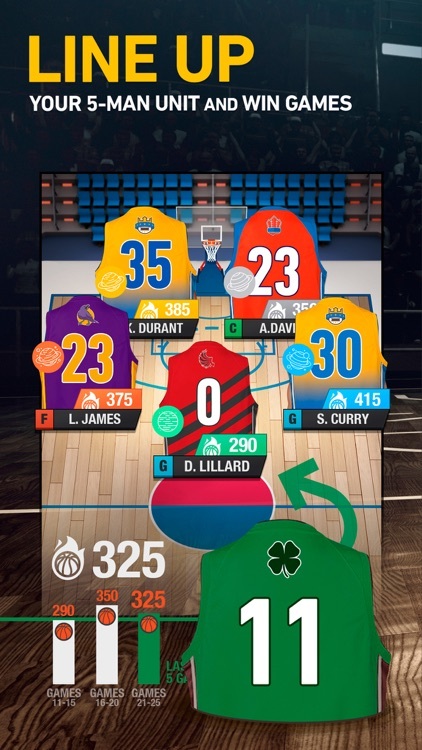 No need to set up a different account for different devices, take your team with you anywhere and play anytime. Updated leagues and teams for 2016/17 season. Updated domestic and continental competitions. Player, manager and team awards. 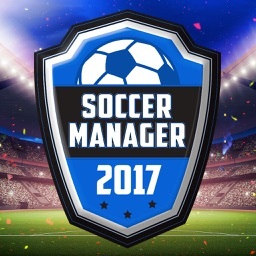 Soccer Manager 2017 is available in 14 languages including: Deutsch, English, Español (España), Español, Français, Indonesian, Italiano, Português, Português (Brasil), Română,Türkçe, العربية, 中文 (简体), 中文 (繁體), 日本語, 한국어. 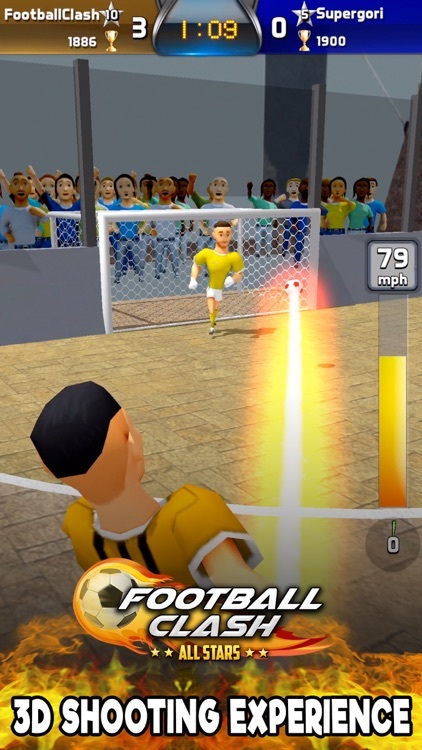 You are the star of the show as you launch your soccer career as a fragile 16 year old in this sports RPG from Game Chefs. Build your skills, lifestyle and ride the roller-coaster of life as you experience every emotion this great sport has to offer! Manage your relationships, keeping team-mates, the coach, your partner and your sponsors happy as you face dilemmas and exciting twists along the way. Become a star, explore sinister bribes and eventually retire! 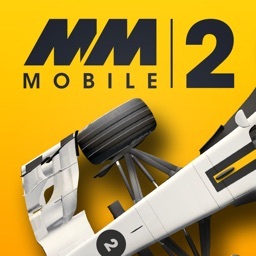 Equally enjoyable as a snack game for a few minutes or an intensive few hours, this game will leave you entertained, amused and hungry for more, and it’s entirely free to play without any restriction! Instinctive controls, laced with detail, entertainment, mini-games, shocks, surprises and sheer unadulterated joy, a must have. 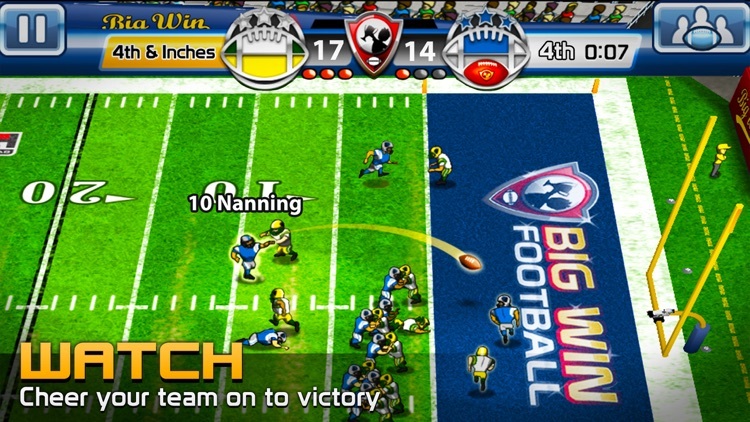 The perfect marriage of quick play phone game, football management, sim and RPG. Get it now! 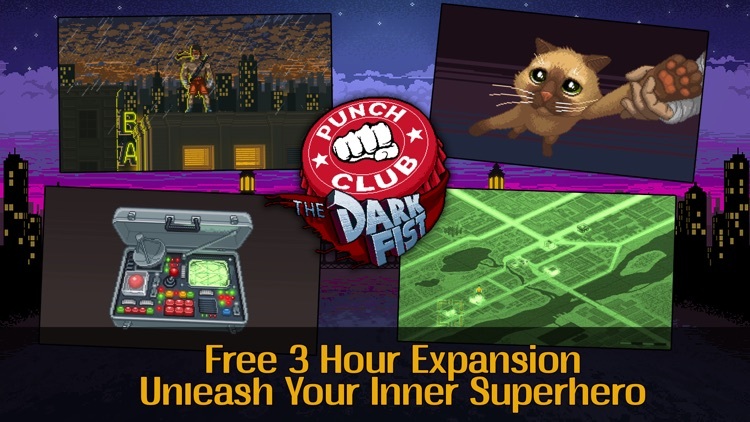 • Free to play! Hundreds of hours of entertainment at your fingertips! 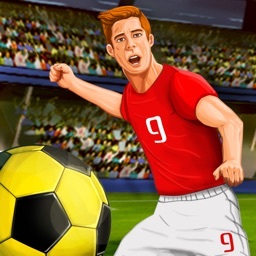 • Super addictive, exciting simulation of the modern football universe! 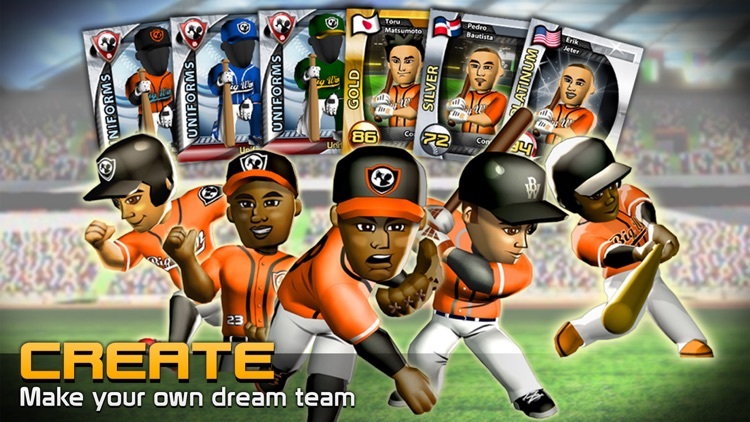 • Create your alter ego and make your way through the leagues to International glory! • Experience highs and lows, make key decisions and build your celebrity lifestyle! • Hire agents, trainers, learn new skills, develop your talent! • Enjoy life, own race-horses and more besides - but keep the boss sweet! 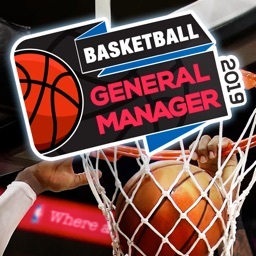 Manage your team to a Championship! Build through the draft, or through free agent signings and trades as your team competes in a 32-team league. 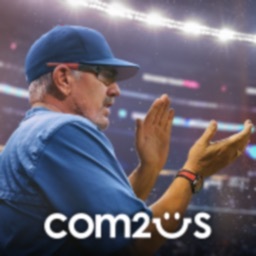 Set your lineup as you take control of coaching duties in addition to managerial duties. 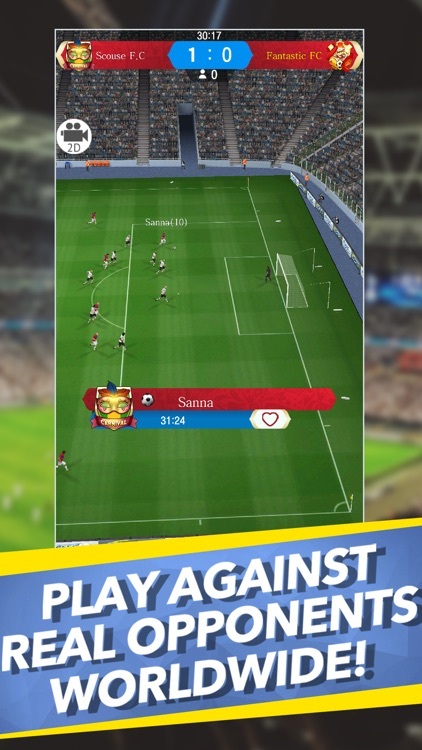 The goal of this game was to create a football management simulator for mobile devices that is fun to play, yet can be enjoyed for minutes at a time, or hours. The settings are simple enough so you can get started in seconds, simulate an entire season including off-season tasks in less than a minute, or take longer as you carefully manage your team's progress. One in-app purchase activates all features. - Based on NFL rules. - Pick from one of 32 random teams. 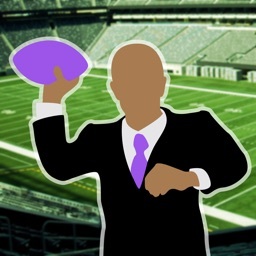 - Use the randomized team rosters, or start with a league-wide draft. 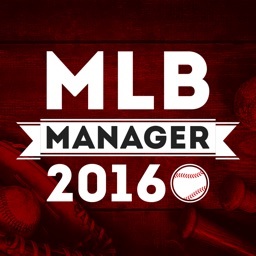 - Set your rotation, add/drop players, trade players, and draft rookies. 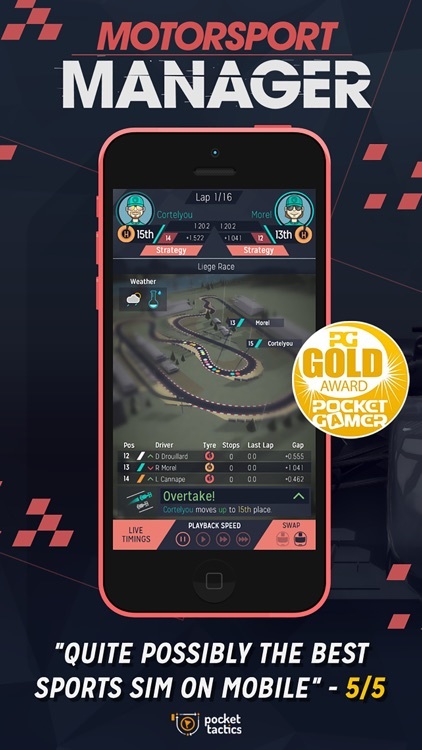 - Get achievements for successful seasons, award wins, finals appearances, and championships. - Edit team and player names. Are you ready for the coolest game ever? Football Manager is a text-based sports simulation. It's a game for those of us who love the numbers in sports. In Football Manager, you play the role of your favorite team's general manager. 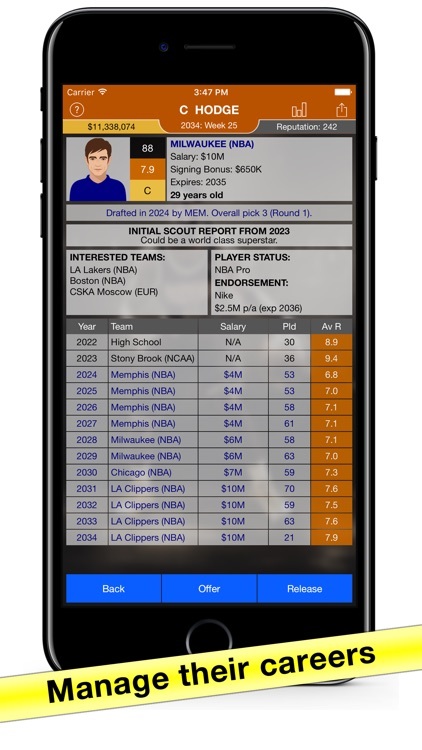 You determine your team's future through trading with opponents, negotiating contracts, bidding for free agents and discovering new talent through the annual amateur draft. 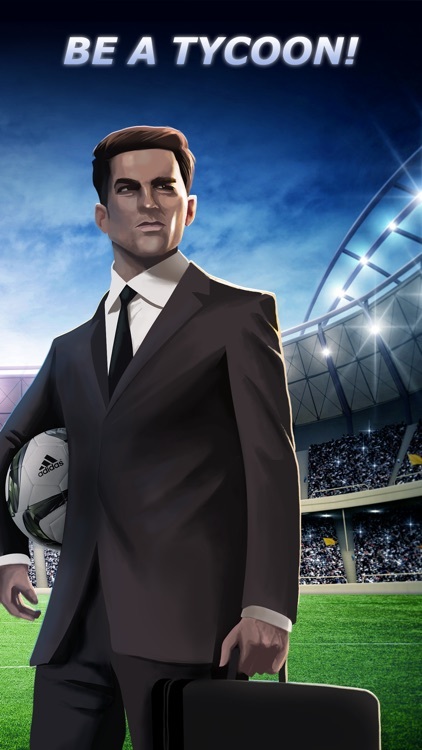 Put yourself in the Front Office with Football Manager, the professional football simulation from Palm Mar Studios. 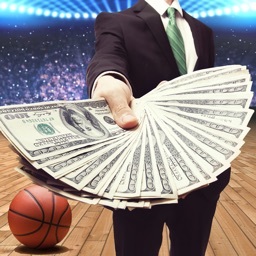 Manage your roster through amateur draft and contracts renewal. 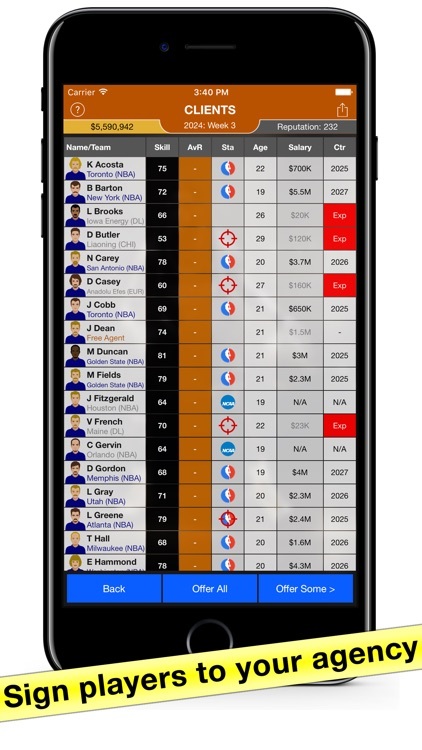 Create game plans, organize depth charts and watch your franchise thrive for decades. Team Performance. On the field, your primary goal is winning the coveted Football Bowl. Your fans, players and staff all want to see that championship banner raised to a new position in the ring of honor surrounding your stadium. Financial Performance. Off the field, your team needs to show a profit, or the owner will become angry and threaten your job. 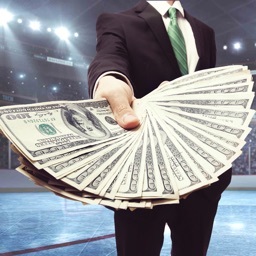 You need to control salary and staff costs while balancing the need to spend money to build and upgrade your stadium against the risk of facing stagnant ticket revenue with an aging arena. You need to negotiate contracts, sign free agents, make wise decisions in the amateur draft and outsmart opposing general managers in trade. Building a strong, capable roster means everything in Football Manager.